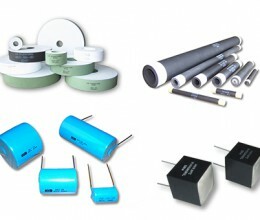 In the case of wire resistors, the active material used is a round wire, flat wire, corrugated band or meander. 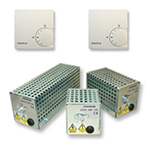 Depending on the design and the resistance value, ceramic, mica or glass fiber are used.. 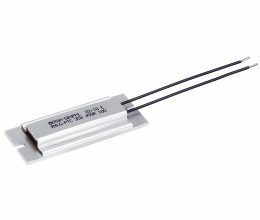 The core element of a PTC resistor is the ceramic thermistor. 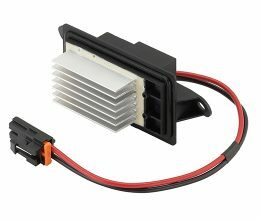 The positive temperature coefficient is the special feature of this resistor, which allows the original resistance value to increase..
For a variable speed control and regulation of blowers/ fans in heating/ ventilation (HVAC) as well in engine cooling systems of vehicles, KRAH-Group is developing and producing together with.. 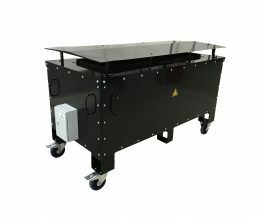 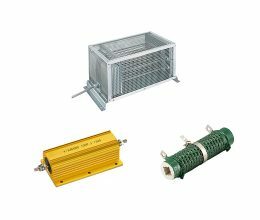 Incorporating our Ceramic Carbon Resistor Technology, HVR Earthing Sticks have been developed specifically for use in High Voltage, High Energy Discharge Applications where operator safety is the..
HVR Pentagon Anti-Condensation heaters have been designed for use in switch and control gear cubicles, where a low wattage heater is required to prevent condensation. 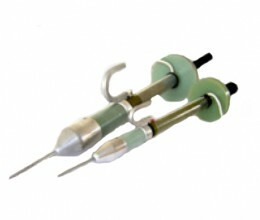 They comprise a vitreous..